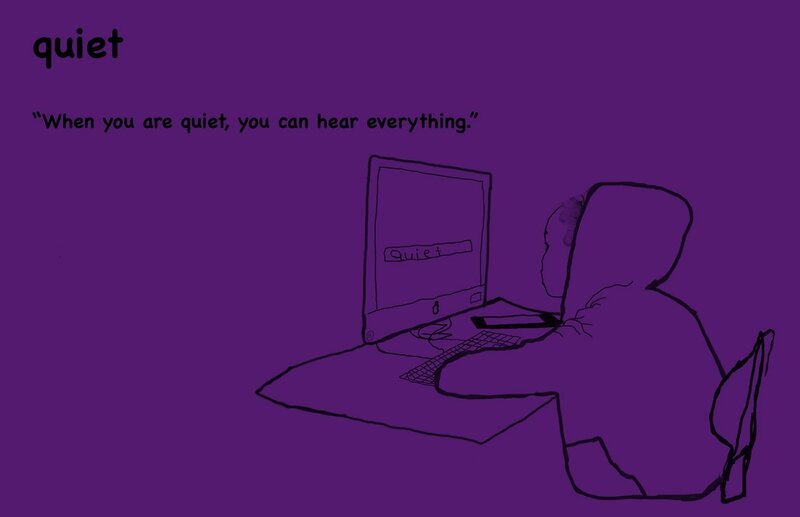 Adjective and quote l pic the adjective because l like to quiet so much more than any thing. ​photoshop will help with my picture.l just think my hair was real hard to under line it and my eyes was real hard too. now they don't care about the skin.all just because martin luther king Jr.